Habitat for Humanity, Roaring Fork Valley's mission states that they "provide a hand up, not a hand out" through their home ownership opportunities. Every home that Habitat builds is purchased by the selected family partners; the homes are not given away. Faced with the need for an additional 100 beds a year over the next decade, the Aspen Skiing Company hired a specific project manager just to work on solutions for housing employees. On this week’s Mountain Edition, hosts Alycin Bektesh and Wyatt Orme present a compilation of the week’s news. In an attempt to clarify Colorado law regarding rentals, lawyers presented at an event hosted by the Aspen Young Professionals on Tuesday. Finding decent housing in Aspen and parts of the Roaring Fork Valley has always been difficult. But the increasing shortage in rentals, especially in the Mid-Valley, is having a significant impact on residents. 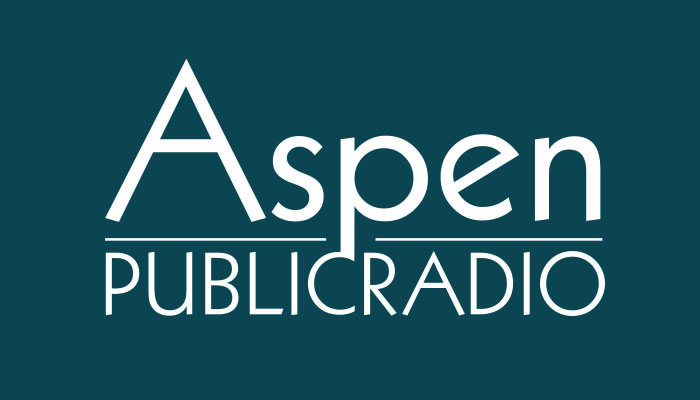 In the first in our series about housing in the Valley, Aspen Public Radio’s Elise Thatcher has this story. A group that advocates for young people wants to create a mentorship program they say would grow Aspen’s economy. A veterans center that opened in Carbondale’s Third Street Center a year ago is already looking for a new home. Though some vets have been helped with things like housing and employment, more vets may use it if it was in Glenwood Springs. That’s according to Michael Conniff. He’s with the Western Slope Veterans Coalition and spoke with Marci Krivonen. Michael Conniff is with the Western Slope Veterans Association, an organization that’s looking for a new home in Glenwood for it’s veterans center. They hope to announce a new space in July.